Proclamation Ceremony kicks off at 5:00 PM on Thursday, July 18. There is no admission fee and both the ceremony and the Mayor's reception are open to the public. It is a wonderful event, Wayves wouldn't miss it for the world! We hope to see you there!! 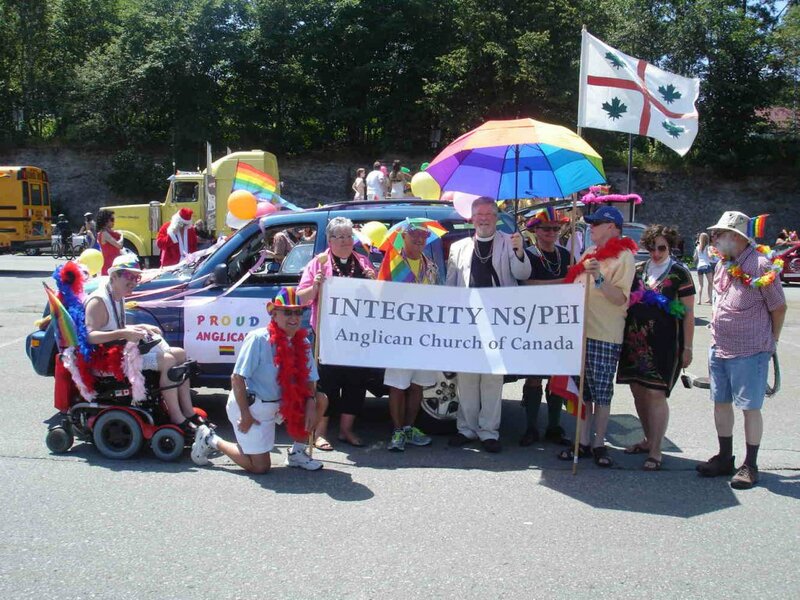 You are invited to join Integrity NSPEI in the Halifax Pride Parade on Saturday, July 27th. The Parade commences at 1:00pm at Lower Water Street, HMCS Dockyard, between Cornwallis St and the MacDonald Bridge. The Mermaid & The Cow Campground is once again hosting a Women's Weekend, July 5th - 7th. "I'm looking forward to Women's Weekend because there's a great bunch of women coming who will enjoy each other's company, laughing and carrying on," says owner Jane Morrigan. "This year Im especially excited because of the musical entertainment that's lined up. Theresa Malenfant and Katey Day will be joining women around the campfire on Friday night and then they will treat everyone to a fabulous concert in the Gazebo on Saturday night." Syphilis: Click the Poster to Get the Hard Facts! EASY TO GET! EASY TO TEST! GET THE CURE! Les Invisibles tells the stories of elderly women and men, pioneers in the gay and lesbian movement in France. Born in the years of peace following World War One, all lived through the Second World War and the NAZI Occupation, the student riots of 1968, and all the long years when homosexuality was regarded as a mental illness ... Director Sebastien Lifshitz shows us who the real heroes are through beautiful and charming storytelling and some of the most loveable characters you will ever meet. Honest to Goddess, could James Franco (Milk, Howl) get any gayer? Who cares, as long as this straight-identified actor/director keeps bringing his formidable intelligence, talent, and vey queer heart to projects like this. INTERIOR. LEATHER BAR tackles William Friedkin's enormously controversial 1980 film, Cruising. 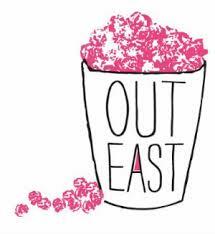 OUTeast presents “The most terrifying film of the year!” That is how American queer activist, Joe Mirabella of Change.org, described God Loves Uganda, a shocking expose directed by Academy Award Winner Roger Ross Williams (Music by Prudence, Best Documentary Short 2010). 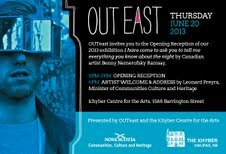 JUNE 20, 7:30 PM at OUTeast Film Fest "I AM DIVINE!" The Wabanaki 2-Spirt Alliance is a group of 2 Spirited people who live in what is known as Atlantic Canada. The first gathering of this group was held in Rexton New Brunswick in 1995 and it took 17 years to hold the second gathering. This gathering was held at a Spiritually significant Mi'kmaq place, Liscombe Lodge in Liscombe Mills NS. A smaller 2nd gathering was held in Dartmouth a year later.